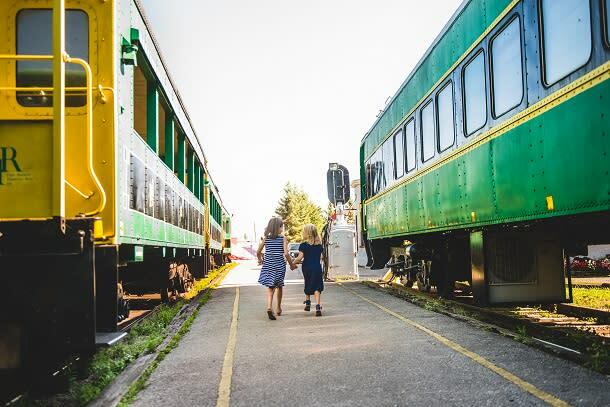 Saddle up on your bike, grab your hiking shoes or hop in the car and hit the brand new Whistlestop Trail.No matter what way you choose to explore this trail, you’ll weave your way through kilometres of lush landscape stretching all the way from the historic Railway City to the harbour of Port Stanley. 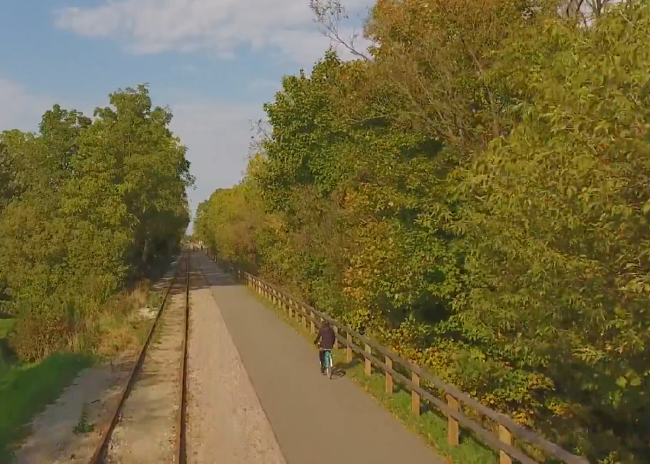 The Whistlestop Trail is a natural trail that will take you along St. Thomas paths and parks and then travel on-road on Sunset Drive towards Port Stanley, a vibrant beachfront town, where the path meets Port Stanley Terminal Rail. Take your picture with a life-sized statue of the most famous elephant in the world! Jumbo, “The King of Elephants” was tragically killed when he was struck by a Grand Trunk Locomotive in St. Thomas Ontario, on September 15th, 1885. 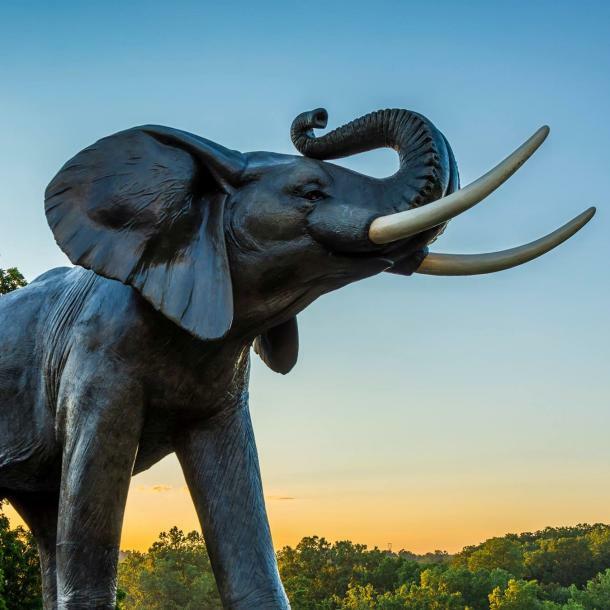 In 1985 on the 100th anniversary of Jumbo’s death, the City of St. Thomas dedicated a 38-ton statue as a tribute to the most famous elephant who ever lived. Travel back to a time when railway ruled St. Thomas with a visit to the historic Canada Southern Railway Station. Explore railway heritage, while walking in the footsteps of the thousands of passengers of yesteryear. The railway has been part of St. Thomas since the completion of the London and Port Stanley Railway in 1856. 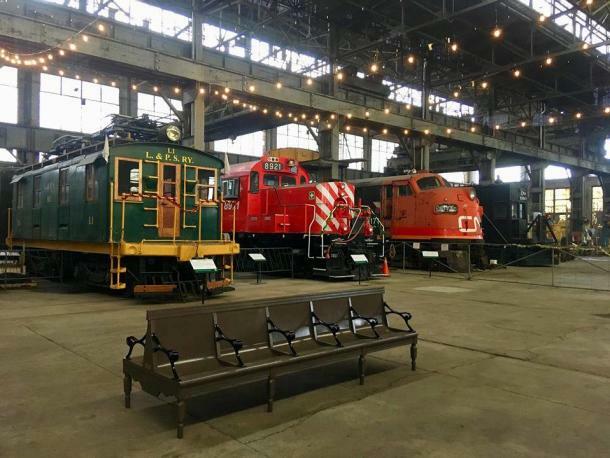 More than 26 railways have passed through the city leading it to be known as “Railway City.” Explore the history of railway at the Elgin County Railway Museum where you will see locomotive, passenger car, and railway service vehicle being repaired and restored to their former glory. Enjoy guided tours year round! No trip through Elgin County towards Port Stanley is complete without a stop at the famous Shaw’s Ice Cream. 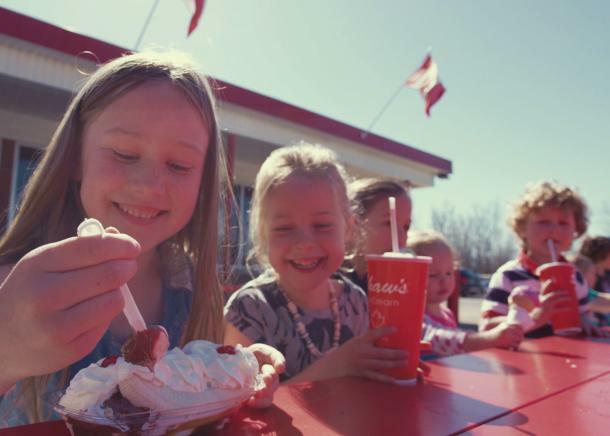 This local landmark has been producing ice cream since 1948 and today three sisters are carrying on the tradition of making ice cream a true family affair. The over 50 flavours of ice cream all share a few things in common: fresh, local cream and the purest flavourings. Once you arrive in Port Stanley, you have to visit the Port Stanley Terminal Rail. You’ll experience the fun of a train ride through the scenic Kettle Creek Valley. The diesel-powered trains travel over a seven km portion of the former London & Port Stanley Railway. The train runs five days a week over the summer months. The shores of Lake Erie is where the Whistlestop Trail ends and what a way to end a natural trail. The main beach at Port Stanley is one of the best beaches in Ontario. 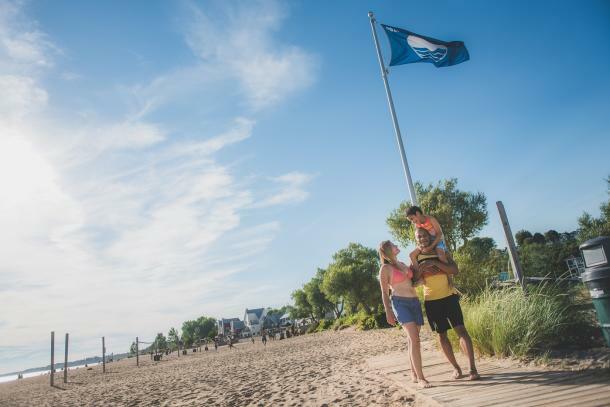 Certified Blue Flag for its commitment to water quality, safety, and the environment, the main beach at Port Stanley is a true gem on Lake Erie. You’ll definitely want to grab some Mackie&apos;s Orangeade and walk the pier that juts out over a kilometer into the lake! These are just some of the stops on the entire Whistlestop Trail. 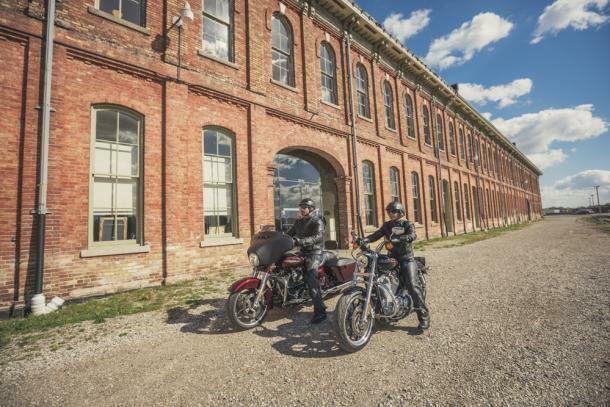 Be sure to check out the whole trail and discover St. Thomas and Elgin County!